One question we hear often in the Foundation office: “Where does my donation go?” This #FoundationFriday we explore the various fund types and what your donation supports. 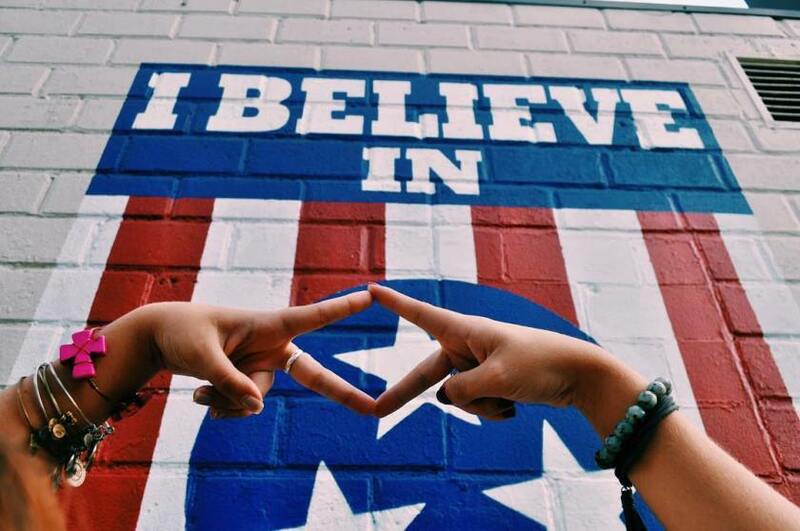 Our Annual Fund is the most important fund in the Alpha Delta Pi Foundation. It gives us the flexibility to make strategic grants. What are those, you ask? Let’s say the sorority has a FAB.U.LOUS. idea for a program at Grand Convention and addresses a much-needed topic that is important to our members. Dah, dah, dah, dah: annual fund to the rescue! These unrestricted gifts allow our Board of Trustees the flexibility to approve new and/or unexpected programs for the benefit of our sisters. It also ensures that we can send you a thank you note for your gift by funding general business expenses. Restricted funds are permanent endowments that will be part of the Alpha Delta Pi Foundation forever. Our endowments begin at $25,000 and are allocated for things like fully-funded scholarship and leadership grants, maintaining Memorial Headquarters, our Leadership Consultant and Intern programs, and our Digital Archives. Designated funds can be a few different types of funds. One type plans to be a Restricted fund when it grows up – for example, a scholarship or leadership fund that is not quite at the $25,000 level (and thus cannot be awarded yet) is designated until it’s fully funded. In this type of fund, the money stays put. It cannot be withdrawn or used. Of course, we can’t leave out philanthropy! Chapters and Alumnae Associations need to send ALL philanthropy funds (whether for Ronald McDonald House Charities or another charitable organization) through the Alpha Delta Pi Foundation so that we can continue to track the overall philanthropic impact of our members. Because we act as a pass-through organization, philanthropy funds are not counted in our overall endowment figures, except those raised for the RMHC Endowment at the Alpha Delta Pi Foundation. Interested in learning more about how the Alpha Delta Pi Foundation supports our sisterhood thanks to your generosity? Check out our 2016-2017 Year in Review! * The Collegiate Housing and Infrastructure Act (CHIA) would amend the tax code to make donations tax-deductible for sorority and fraternity housing beyond just the educational expenses we’re permitted to fund now. This would help us provide safer housing for our members through life-safety and capacity upgrades such as fire sprinklers and alarm systems. Learn more and take action.